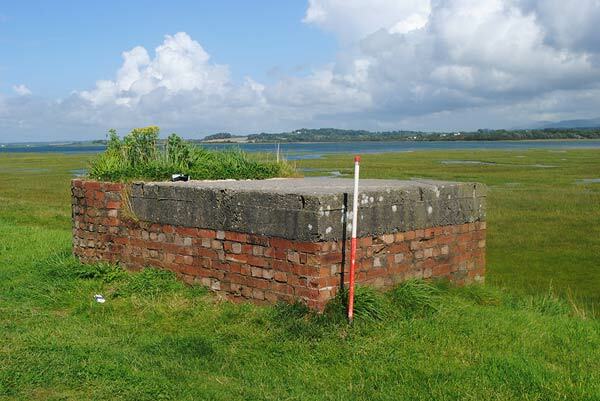 This project was designed to identify and examine the nine 20th century military airfields in Gwynedd and three associated sites, to assess their condition and, where appropriate, to recommend sites for scheduling and listing. The project has been limited to sites within the perimeter of the technical area of airfield sites. The project used a combination of archive, cartographic, documentary and photographic sources to identify the potential status of the sites, which was further confirmed by targeted fieldwork. The assistance of Matt Rimmer, a Second World War expert and enthusiast, is acknowledged both in the field and for site interpretation. The staff at the RAF Museum , Hendon provided Air Ministry plans of airfields. Flying stations or aerodromes of the First World War proliferated throughout the United Kingdom , but these were often cleared and adapted for new uses. A good example of this within the study area is the airship station at RNAS Llangefni, which was totally removed after the war, and later the area was covered by RAF Mona. Similarly no structures remain at the WW1 flying field at Bangor , a situation common across the United Kingdom. From 1935, a period of re-armament and expansion, airfields increasingly had all-weather concrete runways, and components ranged from architecturally polite headquarters buildings, messes and guard houses, to functional hangars, control towers and technical blocks. Eighty-nine new airfields were built across Britain during this period. The airfields were arranged around a circular or rectangular grass surfaced landing ground, which allowed a 1000m run in any direction. The hangars fronted onto the landing ground, with the remaining buildings in a compact layout behind the hangars. RAF Penrhos, dating from this era of expansion, is an example of this type. The types of airfield varied according to their function (training/operational/home defence), and the buildings and their layouts vary accordingly. The expansion period was accompanied by the development of military air traffic control, and the building of structures associated with it, most notably the watch office for the duty pilot to control air traffic movements; this became more significant as wireless technology developed. An increased reliance on functionality and the use of concrete becomes apparent once war breaks out in 1939. In the Second World War, thousands of RAF aircrew, many from Commonwealth and other countries, trained at airfields in this region, which provided all stages of the training, making north Wales a very significant location for the provision of training, a role that has continued in post-war years. 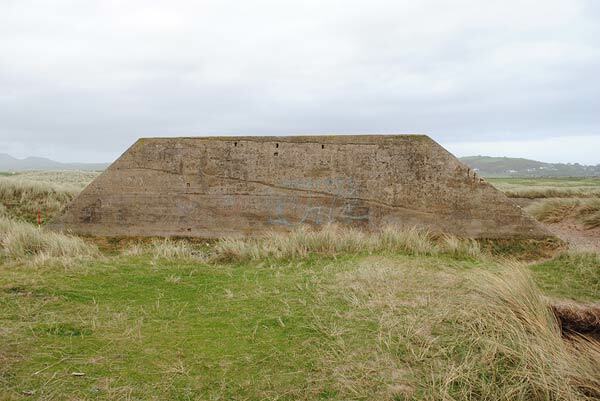 There were also a number of air gunnery training ranges, for both air to ground and ground to air training. The area also provided the day and night defence of north-west England . Cold war era modifications to airfields are limited to RAF Valley and the former RAF Llanbedr. Selection principles included rarity, technical structural interest, group value with related structures and operational importance. A database was created recording each of the components within the airfields with a unique site number. It is clear from the work carried out on this project that the quantity of data and potential for research on airfield sites is vast. RAF Valley was not visited as part of the programme. Nine sites were identified, six of these were considered to be of potential national importance. These sites lie within a fairly tightly defined date range, and belong to the militarily tense years between the mid-1930s to the 1960s, although the project examined sites relating to the whole of the 20th century.